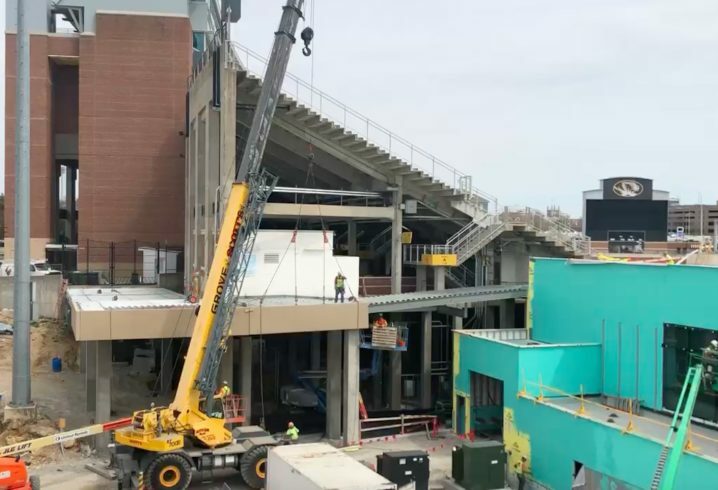 If you went to a game at Faurot Field last season, then you noticed that the stands (and everything else) were missing from the south end zone. 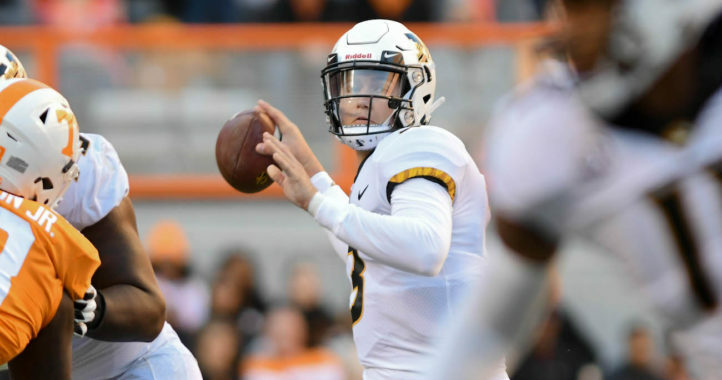 That’s because the Tigers were in the early stages of a major renovation project that will see new football facilities, including weight rooms and meeting rooms, and updated premier seating sections for fans. 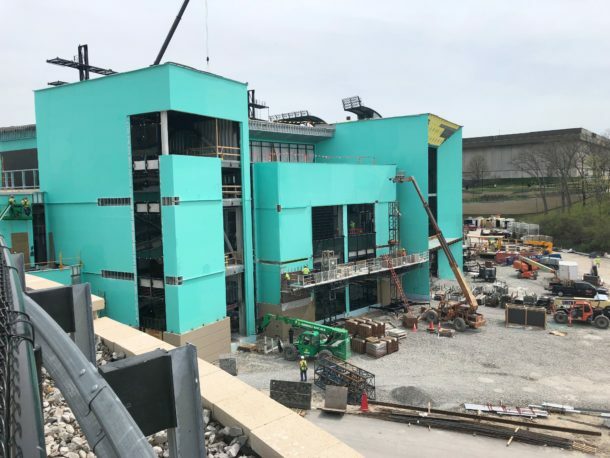 Now, that project is moving along. 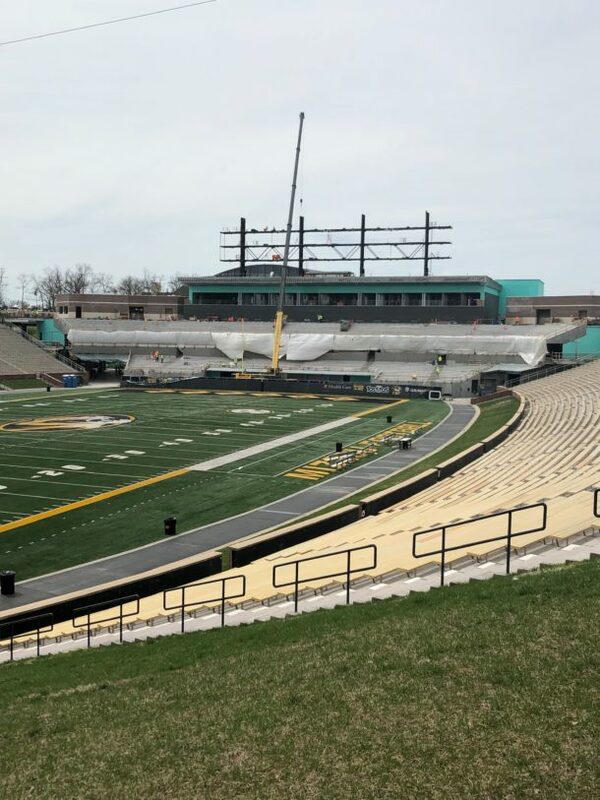 With the Mizzou spring game scheduled for Saturday, the construction will still be ongoing. 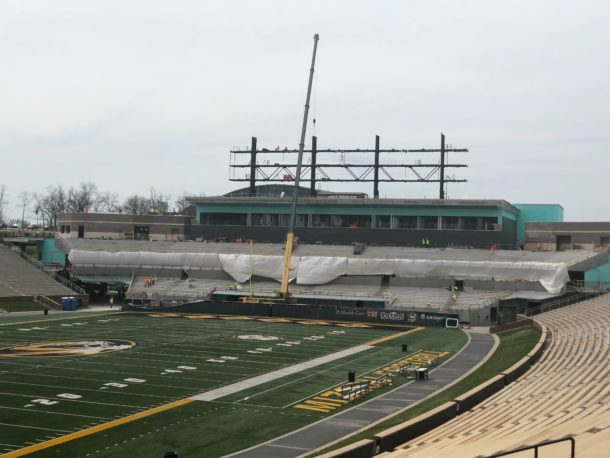 However, by the time Week 1 of the 2019 season rolls around, Faurot Field should be looking a lot different. It’s good. 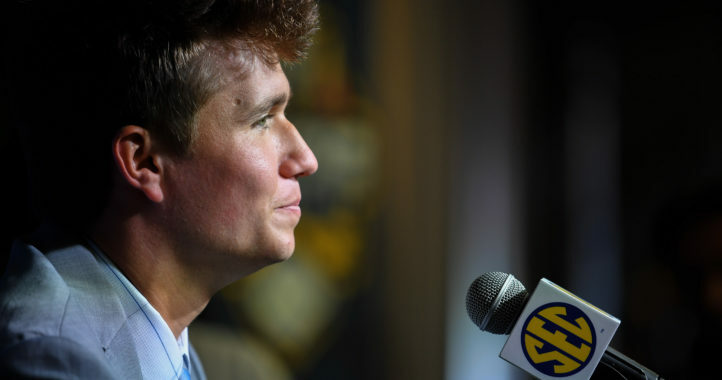 It’s not worth 90 mil. but it’s good. Now re-paint the seat lines on those benches so that at least 120 pound adults have chance to squeeze into those. You don’t need to pass a class in ‘facilities’ to get this right. And who ever the contractor was who bid this and handed you this finished product needs to come back and do it over for free. The Miami Dolphins called, they want their sky-blue-cadillac paint back. Just kidding. I’ll reserve judgement until it’s under use. 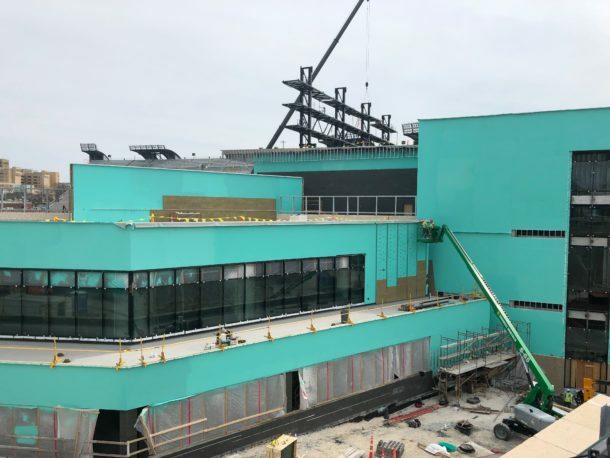 The blue-green paint is a fire-retardant that will be covered by brick and concrete facade.